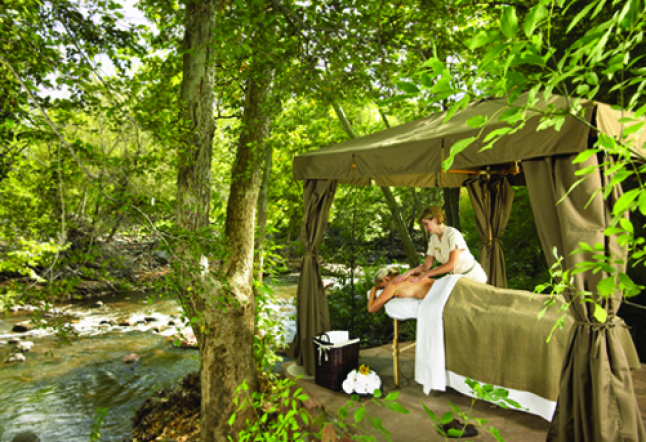 Listening to the gentle sounds of crystal-clear waters flowing in the creek while you receive a deeply relaxing massage is one way you can enjoy the new Spa at L’Auberge de Sedona. Opened in September of 2006, the spa is still ironing out the wrinkles with staffing high quality therapists, but the stage for healing is set. Lisa Theriault, the spa director, is dedicated to excellence. In her down-to-earth Midwestern accent, Lisa explains, “We are committed to providing guests with the most relaxing spa experience possible at L’Auberge.” The exquisite spa features luxury treatments that are offered in one of four healing rooms, in a calming creekside cabana or in a guest room at the Inn or private cottage. 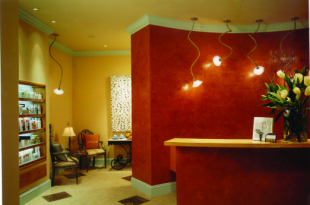 Using top-of-the-line products by Institut Esthederm, L’Occitane and Elizabeth W, L’Auberge has a team of eight estheticians and massage therapists that provide soothing and rejuvenating treatments. In keeping with the philosophy of the spa, to offer their clientele a blissful opportunity to unwind, reconnect and be pampered, guests are transformed by the quality of attention of the staff and graceful ambience of the spa. If you are looking for a frills package, this is not the place to find it. With its clean décor, L’Auberge’s spa has an elegant simplicity and is well-suited to its guests who come for a quiet romantic weekend or small wedding parties. Strolling from your quaint cottage through a beautiful garden setting to the spa house in your a L’Auberge signature silk robe and slippers is like being in your own pristine backyard. Upon entering the French cottage spa house, the fresh scent of lavender beckons you into a state of serenity. Cozy up to the fireplace in the peaceful waiting room with a cup of herbal tea while you await your therapist. The spa menu offers the mainstays as well as signature treatments, which include deep-tissue, Swedish, stone therapy and reflexology. 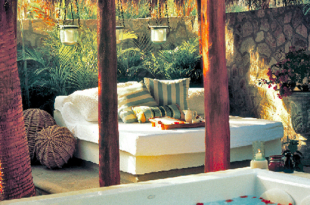 Aromatherapy as well as couple’s massage are also offered. 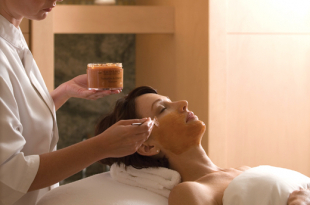 A variety of luxury body treatments and facials are available, including the Vitality Wrap and the Bee Pure Facial. Treat yourself to a Deep Lavender Embrace body treatment that begins with a rich, hydrating shea lavender wrap, culminating with a soothing massage with essential lavender oil. 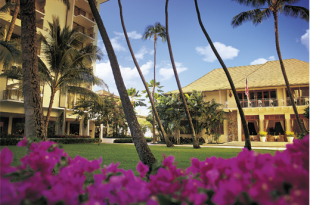 Whatever treatment you choose, you are sure to leave feeling restored in mind, body and spirit. The spa at L’Auberge is truly a unique experience of tranquility and rejuvenation. L’Auberge de Sedona Resort and Spa is located in the heart of Arizona’s scenic Red Rock Country in Sedona, Arizona. Known for its exceptional artist community and for the several energy vortices in the area, Sedona provides an amazing range of experiences that are all within driving distance of the resort and well worth checking out. Nestled in the woods adjacent to an idyllic creek, the healing properties of this land are apparent. Wild javelinas, hawks and ducks are regular visitors to the creek banks and the L’Auberge property in the early mornings and late evenings. 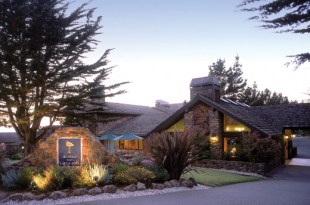 The resort also offers an award-winning restaurant by the creek that is open for breakfast, lunch and dinner. 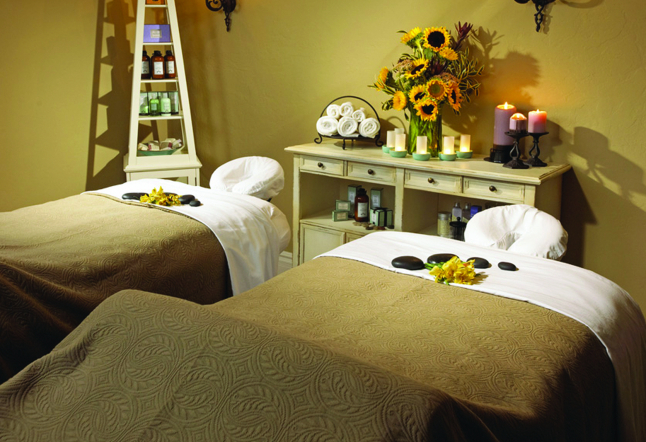 L’Auberge Spa and Resort offers an intimate luxury experience on all fronts. If you are visiting the Sedona area and need to unwind, or are planning a small wedding, this place is not to be missed. 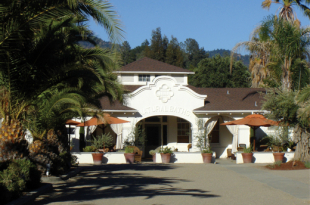 Want a luxurious spa getaway that’s a quick commute from LA? 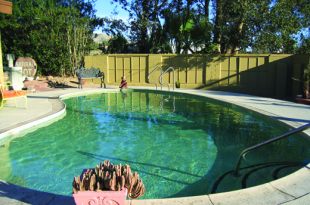 The Spa at the Island Hotel Newport Beach fills the bill.